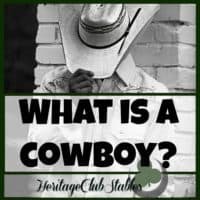 The cowboy lifestyle is one of mystery and intrigue…at least to those looking in. 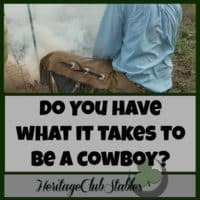 For the cowboys living the dream, well it’s just a way of life. 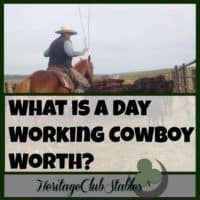 A hardworking but satisfying way of life. 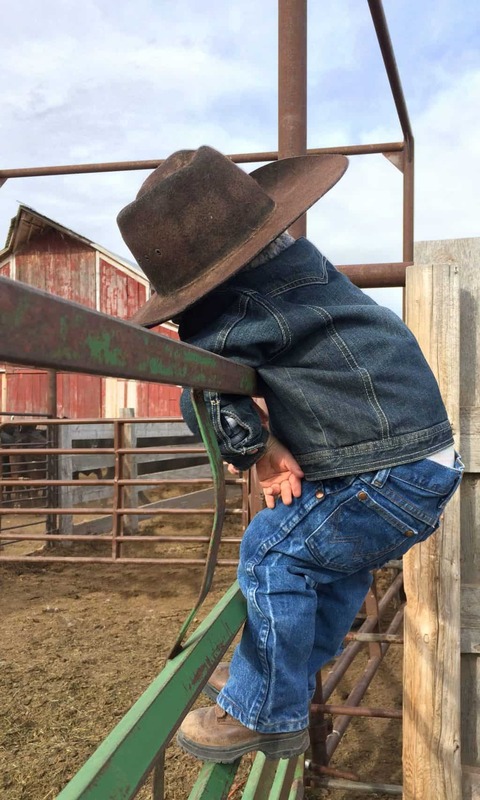 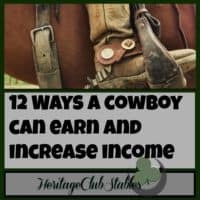 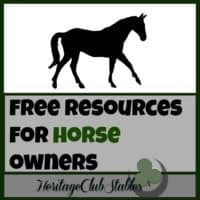 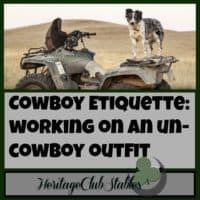 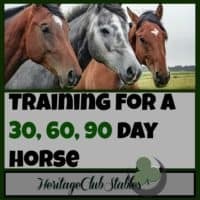 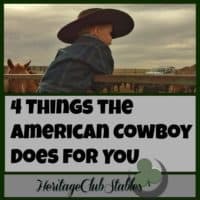 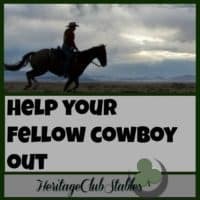 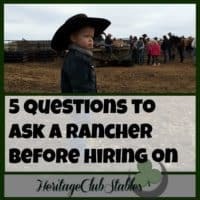 In these posts we would like to share thoughts on the cowboy way and how it can be enjoyed more thoroughly and tips on how to do things with a bit more excellence. 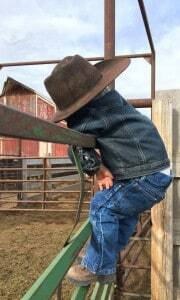 And we may throw in a bit of humor now and again. 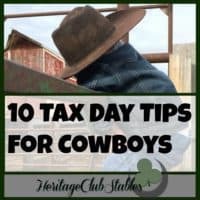 “Tax Day Tips”: 10 tips for cowboys!